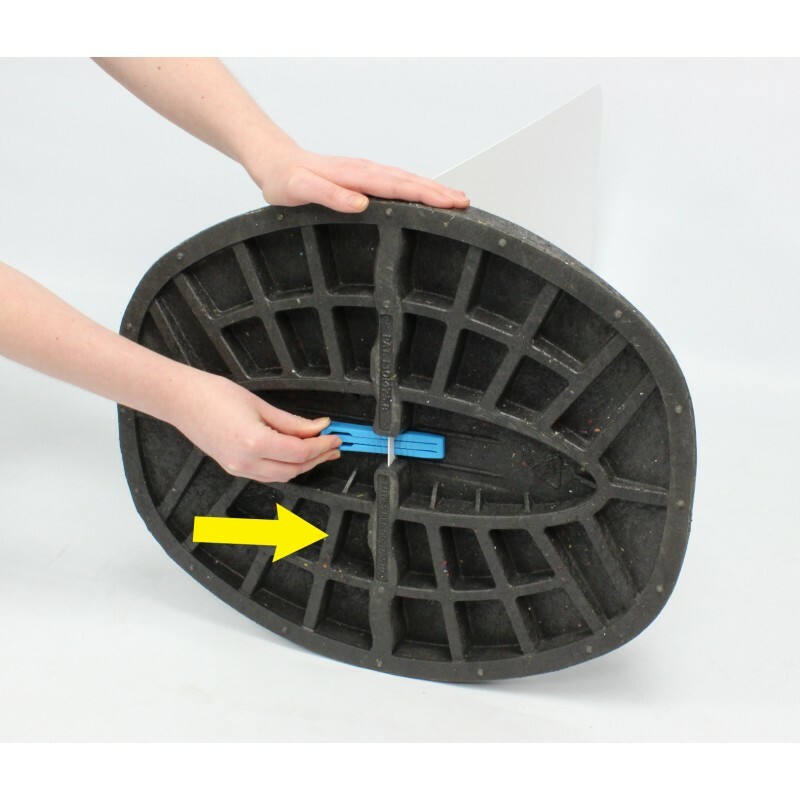 Perfect for exposed pavements and tough environments, this Ecoflex pavement sign is sturdy, durable and designed for optimum wind stability, while the eco-friendly recycled PVC base holds it firmly in position, whatever the weather. 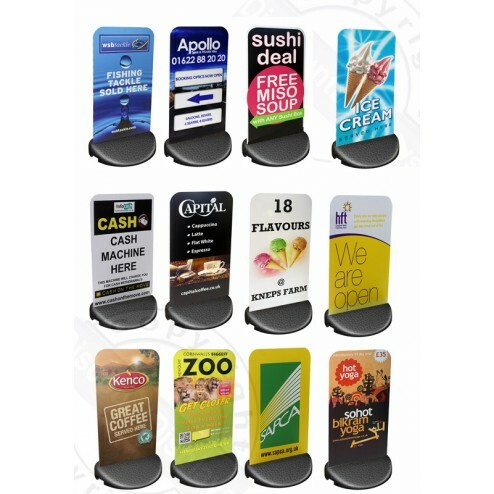 Practical and freestanding, the pavement display sign has a large aluminium panel, which can be supplied plain or custom printed with your graphics, and slots easily into the low profile base. Ideal for quick and easy pavement advertising, the Ecoflex sign is a great way to attract passing trade and increase footfall – just place the advertising frame directly outside your shop or business to promote your products or services or advertise your sales and offers. The wind resistant flexible panel is stylish, hardwearing and bends with gusts of wind rather than toppling over as more rigid signs would do. The pavement display sign has smooth rounded corners for pedestrian safety, making it a simple, attractive and cost effective marketing tool for displaying your promotions or just letting passers by know that you are there. For a high impact promotion, provide your artwork or allow us to produce it in house for you to your design. 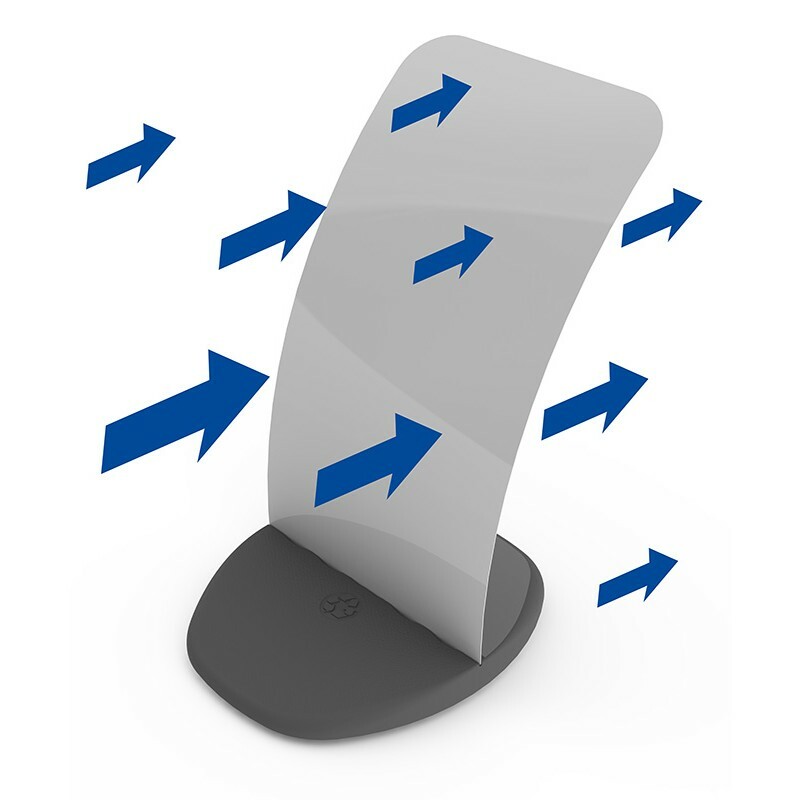 Vibrant colours, sharp images and clear easy to read text will make sure any promotional message is noticed. 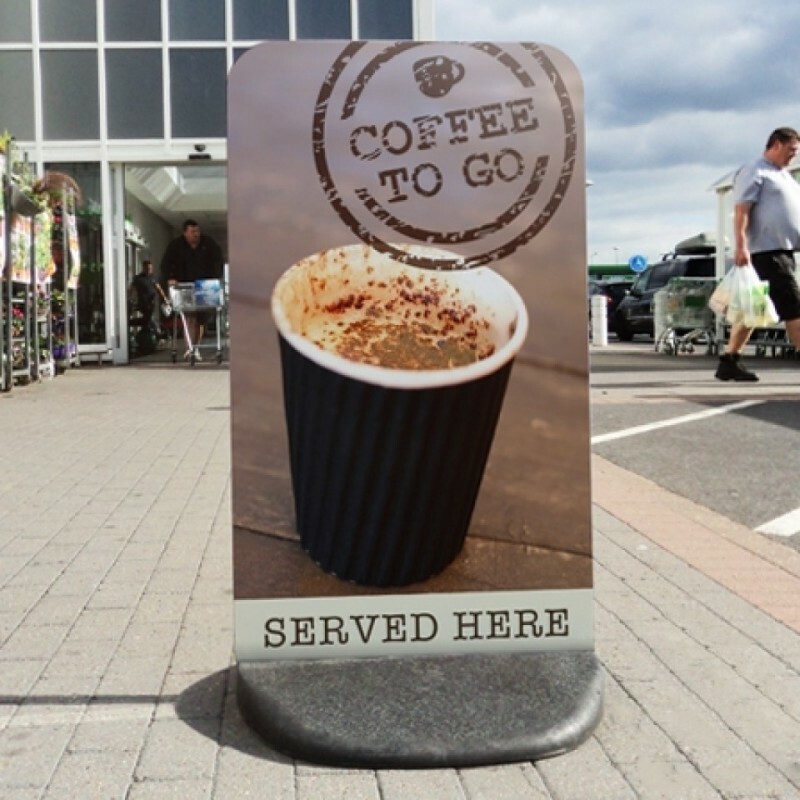 Strong and stable, the pavement display board is ideal for use outside cafés, restaurants, shops, businesses and retail outlets or alternatively it is an ideal point of sale display that can be used on garage forecourts, outside garden centres, hotels, car showrooms or leisure centres. 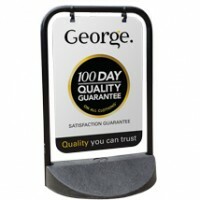 Reliable and environmentally friendly, this Ecoflex pavement sign will get your message across, come rain or shine. 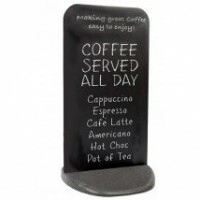 Bought the Ecoflextra pavement board, all for use on our market stall. 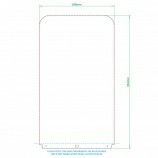 This is a good size for the menu we offer, and by removing a simple clip under the base it folds down flat. Base is robust and heavy, have not tried it in wind yet.